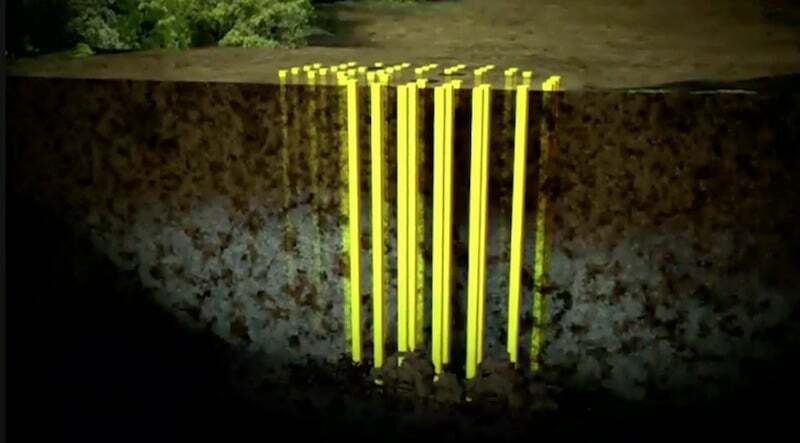 Geotech pattern drilling: How could it help locate the Money Pit on The Curse of Oak Island? 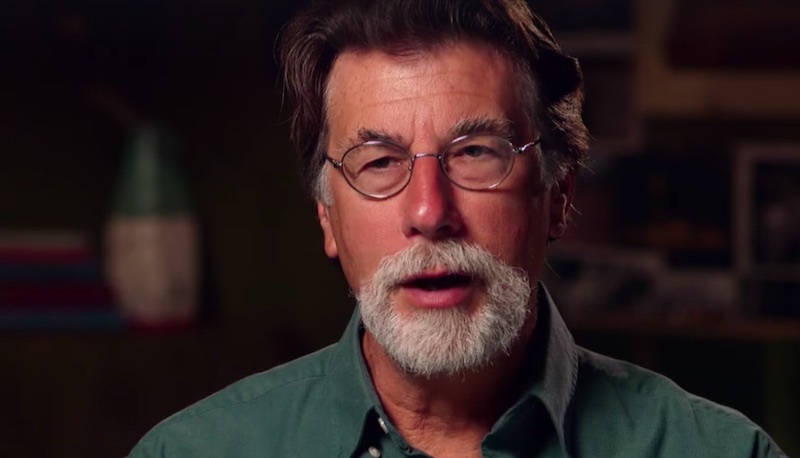 The Money Pit and all its associated drilling shafts have posed a real problem for Rick and Marty Lagina and the team on The Curse of Oak Island. They have drilled, excavated and dived several shafts now in the search for the ever-elusive treasure, but this year Marty is bringing in more advanced methods garnered from his years of experience drilling for shale gas through his former company Terra Energy. It was revealed in the premiere that the pair will be using pattern drilling and what was called the “geotech technique”. Geotech stands for geotechnical engineering, and is a branch of civil engineering which is used to investigate conditions under the ground and find out what different materials are found below the surface. Pattern drilling, meanwhile, is a process of drilling exploratory shafts or holes in a specific geometric pattern so that you obtain samples from all areas you are investigating and don’t miss anything important. The idea for any particular site is to find the most efficient and profitable pattern possible, looking at a combination of variables like the type of rock, the size of the potential target and the size of the drill being used. This most efficient combination of patterns and spacings is known as the “optimum” and is supposed to reduce costs and increase the chances of a successful outcome. Working out the pattern can be quite complicated due to the size of the possible target object or area being taken into account. 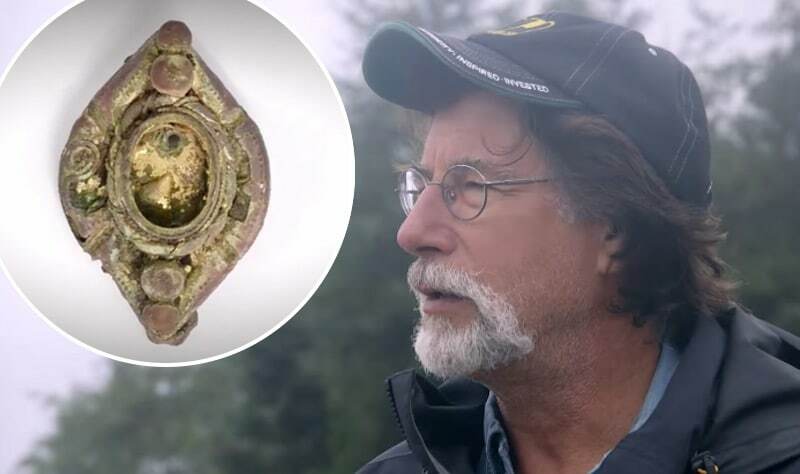 In the case of Oak Island, the target object could be anything from logs to chests or some sort of treasure chamber. In complex situations like this, computer simulations are usually used to work out the best pattern. 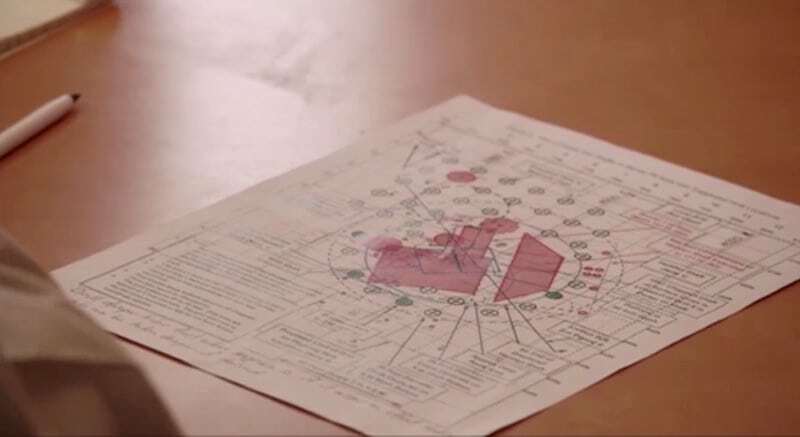 A diagram of the one they came up with was shown during a meeting in the “War Room” in the premiere. 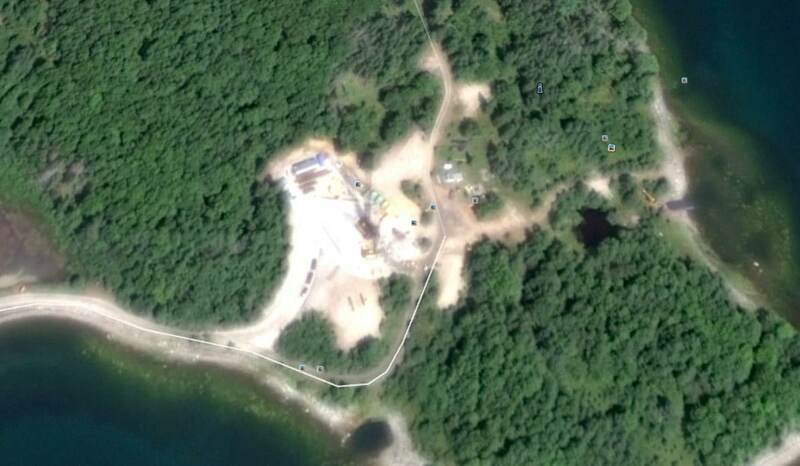 With all the previous digging and drilling done on Oak Island around the Money Pit there is a high chance anything down there will be quite widely spread out and mixed with all sorts of debris and material churned up. It’s thought there will probably have also been a lot of underground movement due to the all the operations that have taken place in the area since the Money Pit was first discovered back in 1795 (you can read more about the history of the Money Pit here). 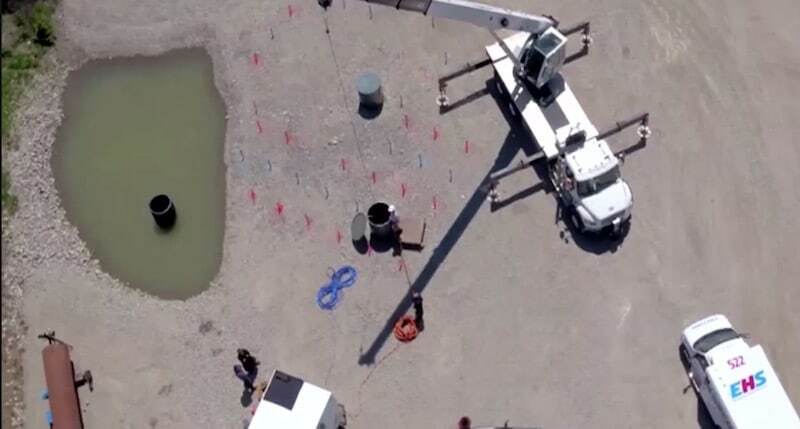 However, using this geotech technique means samples will be brought up from each of the various holes that the team drill and be analyzed to see if there is anything of note. If they strike upon something good, they’ll know where to explore further. 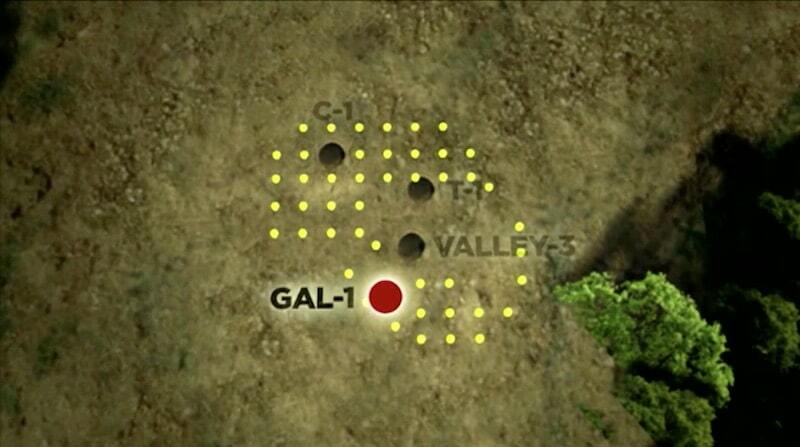 Will this new drilling method help Rick, Marty and the team get any closer to their dream? It is certainly their most methodical and scientific attempt yet, and if the trailers for Season 5 are anything to go by — which included soundbites like “We not only found the Money Pit, the Money Pit is real” — then fans are in for some good news later in the season.